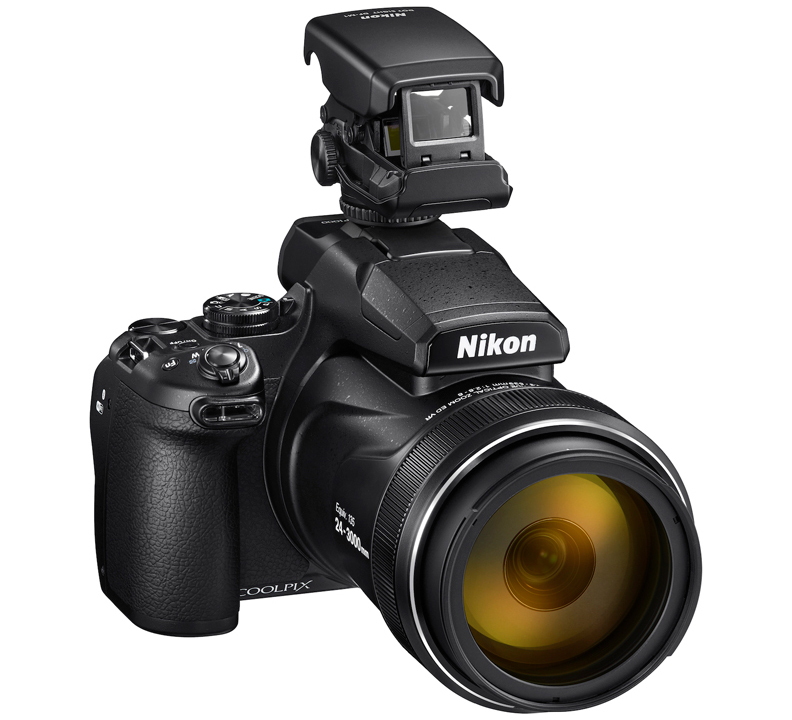 Nikon | News | The Nikon Z Mount System and COOLPIX P1000 Compact Digital Camera/DF-M1 Dot Sight receive the "Red Dot Award: Product Design 2019"
TOKYO - Nikon Corporation (Nikon) is pleased to announce that the Nikon Z mount system and the COOLPIX P1000 compact digital camera/DF-M1 Dot Sight have received the "Red Dot Award: Product Design 2019", sponsored by Germany's Design Zentrum Nordrhein Westfalen. 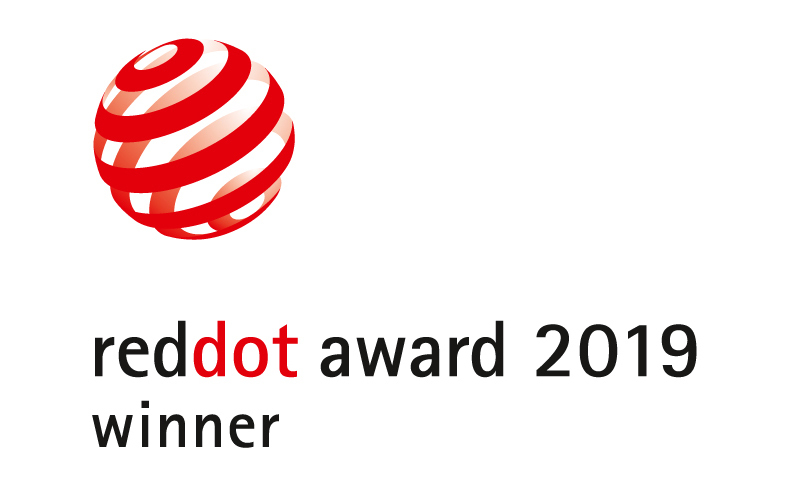 The Red Dot Award: Product Design is a world-class award presented to products released over the past two years that exhibit superiority in terms of a total of nine aspects, including innovation, functionality, ergonomics, ecology, and durability. More than 5,500 entries were submitted for the "Red Dot Award: Product Design 2019," which were judged by a panel of recognized design specialists from around the world. Winning products will be showcased at a special exhibition to be held from July 8, 2019 to June 30, 2020 at the Red Dot Design Museum in Essen, Germany. The COOLPIX P1000 is a compact digital camera that combines superior photographic performance that records high-quality, breathtaking images with 125x optical zoom and superior operability. It is equipped with a 125x optical zoom lens that covers an incredible range of focal lengths, beginning at the wide-angle 24mm*1 equivalent, and extending to the super-telephoto 3000mm*1 equivalent (up to 250x*2 zoom is possible when Dynamic Fine Zoom is enabled). 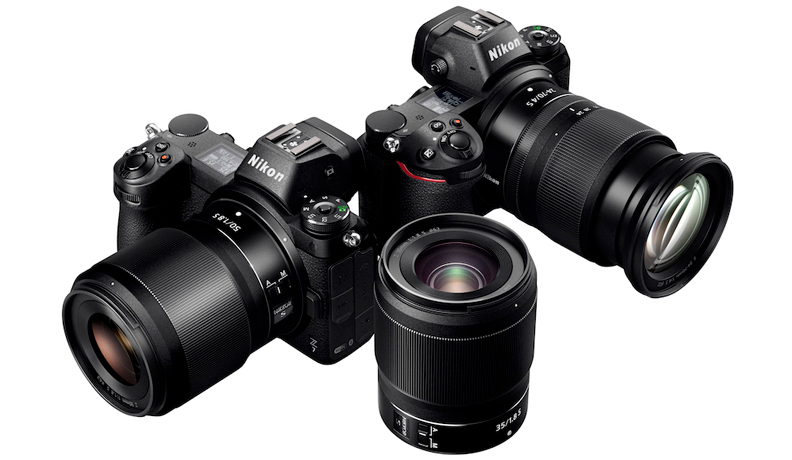 The EXPEED image-processing engine built into the camera achieves superior image quality, and the Dual Detect Optical VR, which provides a level of vibration reduction equivalent to a 5.0-stop*3 increase in shutter speed, enables sharp and clear images, even with hand-held telephoto shooting. *1Equivalent focal length in 35mm  format. *2At the maximum image size. The maximum zoom ratio varies by image size. The zoom ratio indicated for Dynamic Fine Zoom is the combined ratio of optical zoom from the maximum wide-angle position and digital zoom. *3Measured in accordance with CIPA standards at approx. 350mm (equivalent focal length in 35mm  format).